Blender 2.8 is in beta for a while so it’s about time for me to catch up and to get to know the new renderer EEVEE. 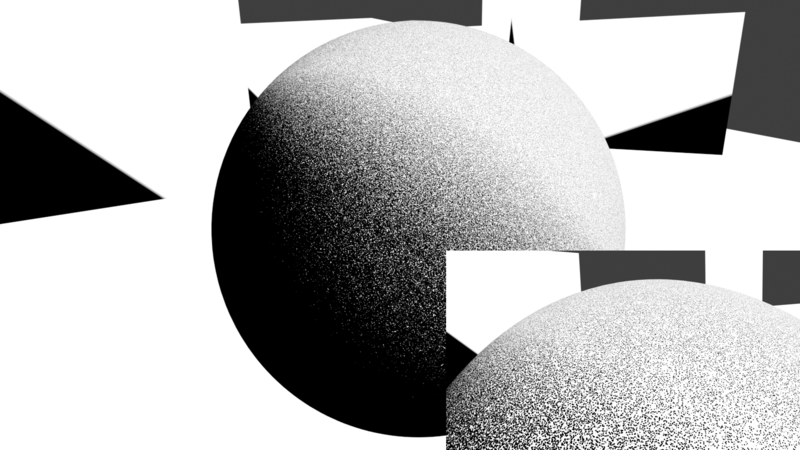 I started tonight with a simple grain shader which gives the impression of a dot art style. It’s a pretty simple node setup, in general it’s like a toon shader but with the power of an additional voronoi texture. It’s really impressive to see these huge steps made in the latest development of blender but this will be a topic for it’s own in another post. For a tutorial on this shader check out this video!